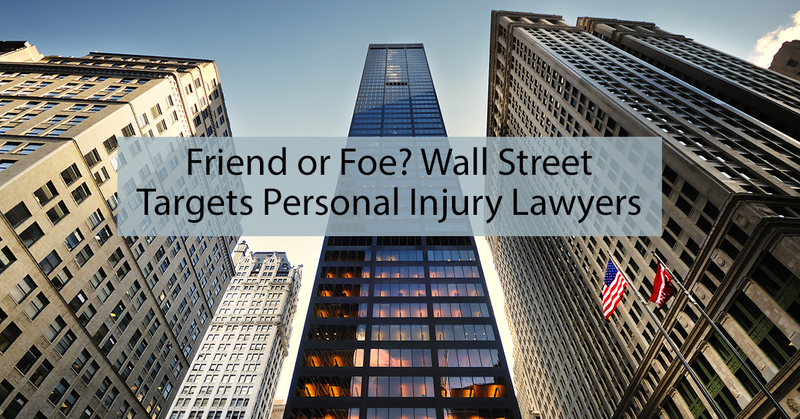 On some level, every personal injury lawyer wants to know how to get more clients. 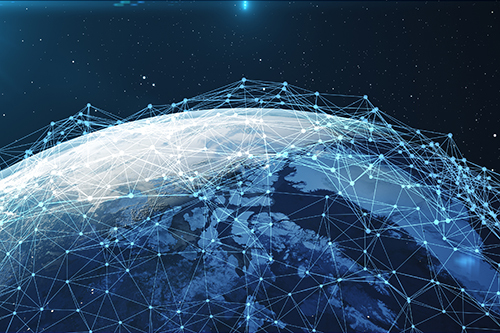 Of course, it’s important that you run your law firm just like any other successful business and put robust systems and management in place. There are many factors that contribute to making a law practice successful. However, that’s all for nothing if what your personal injury law firm needs is more clients. 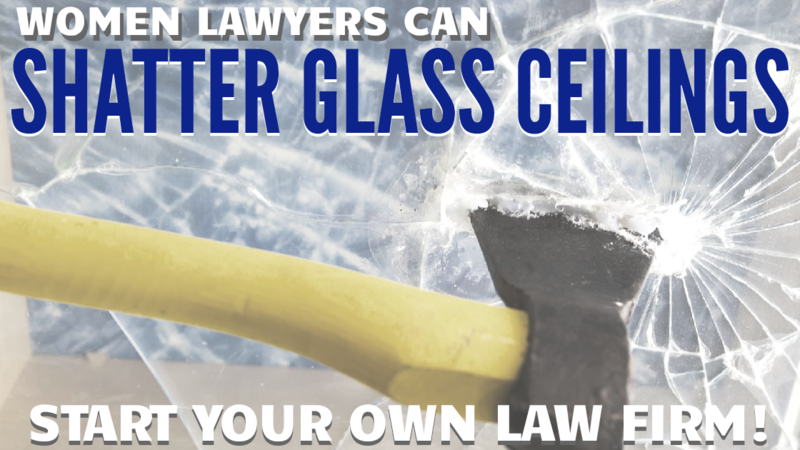 Without sufficient clients and cases, your law firm is bust, plain and simple. 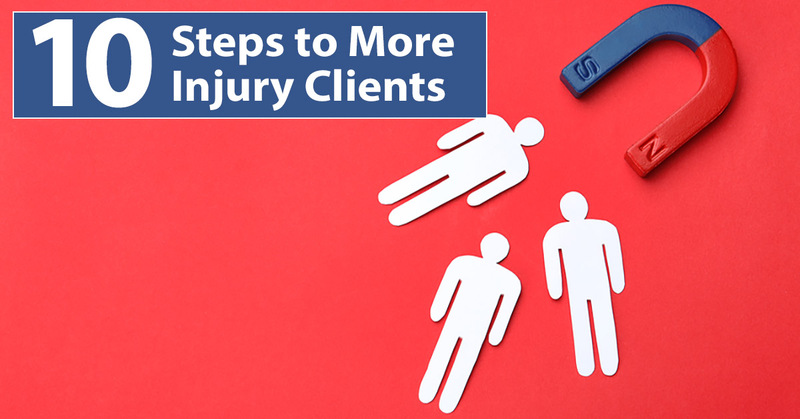 So here are my 10 steps to getting more personal injury clients for your law practice. 1. You need to differentiate your law firm from your competition. 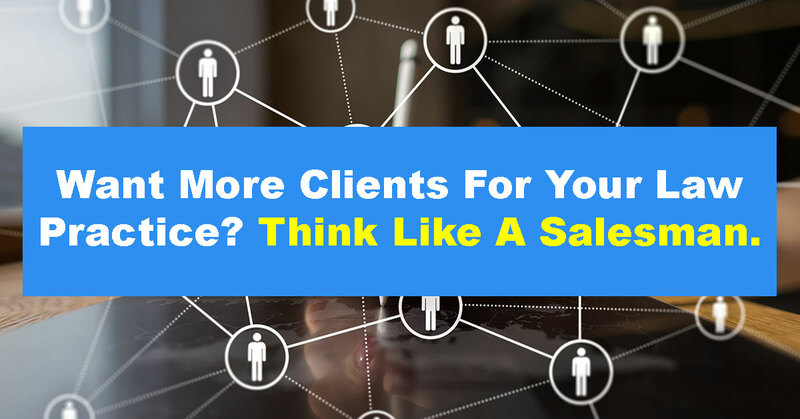 If your law firm appears to be no different from the other law firms in your market, why should potential clients hire you instead of someone else? Create a strong Unique Selling Proposition, giving potential clients a compelling reason why your law firm is a better choice for them than any other option available. 2. Think like a salesman. The simple truth is that potential clients will NOT just land on your website, immediately pick up the phone, call your office and hire you on the spot. So you need to think about nurturing potential clients just like a good salesman or saleswoman would do. You need to think about growing traffic to your site, converting some of them into leads, and then following up with them to convert some of those leads into clients. It’s so important, that just getting that right mindset is step 2. If you’ve got no traffic to your website then you’ve got nothing, unless you’re already paying another company (far too much money) to generate leads for you. 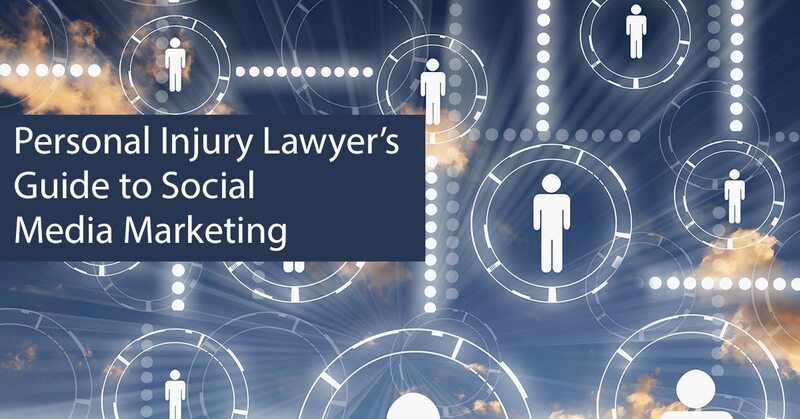 You can generate traffic to your website with good content that educates and informs potential clients about their case, about how your firm would handle their case, and about how your law firm is different – especially from the client’s point of view. 4. Use a “Lead Magnet” to turn your website into a lead generation machine. The sad fact is that 98% of visitors to your website will bounce – they will leave your website without taking any action. A lead is a potential client whose contact details you have – so that you can follow up with them. Just like in any other sensibly run business. You need to capture contact information from those visitors to turn them into leads. So you need a lead magnet on your website. You need a lead magnet to do that. 5. Use retargeting to bring more visitors back to your website. Your initial traffic is expensive. But retargeting is not expensive. Like I said, 98% of visitors to your law firm’s website will not take any action before leaving your website. Retargeting reminds them about your firm, and nudges them to come back – and take action to become a lead. 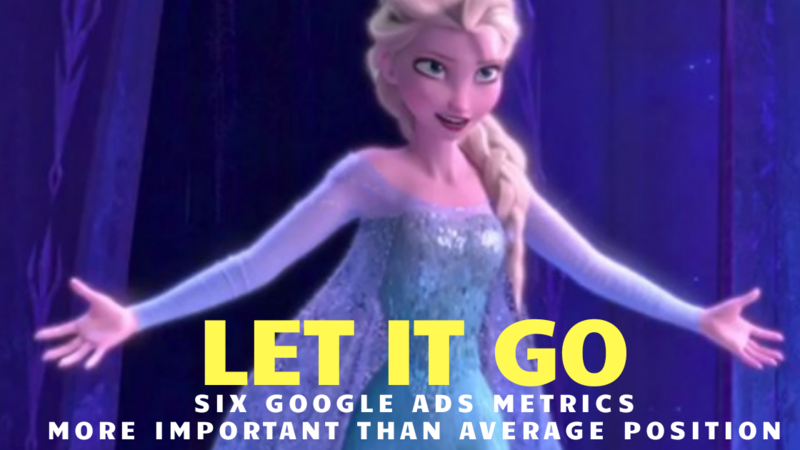 You can run retargeting ads on Social Media and on Google’s Adwords and display ads. [See our video walkthrough on setting up Facebook retargeting for your law firm and our video walkthrough on managing, tweaking and optimizing your Facebook retargeting campaign]. 6. Capture the lead information and provide the information they requested. You need some technology to make that easy and automatic. That technology is called an “Auto-Responder”. Alternatively, there are more sophisticated versions that call themselves “Marketing Automation”. 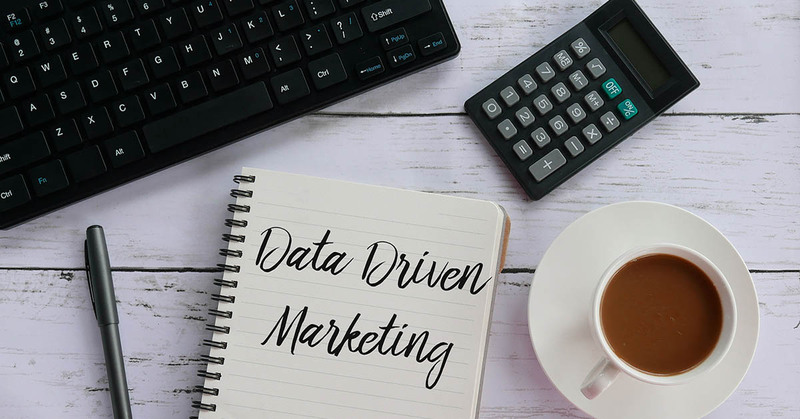 When the potential client enters their contact information into the form on your website, they’ll automatically go into your database and automated follow-up campaign (if you have one – and you should have one!). It will then automatically deliver the requested information to your new lead. By the way, did you notice how many times I used the word “Automatic” or “Automatically”? 7. Respond promptly to new leads. I’ve seen law firms waste their marketing dollars by getting new leads and then just waiting to follow up with them. Don’t wait even a couple of hours. People today, and especially Millennials, want a prompt response. If you don’t do that, you’re giving another law firm the chance to swoop in and nab that new client. And that’s after you’ve already spent money getting them to your website and providing their contact information. PILMMA Mastermind Member, Sean Olson, understands this very well. 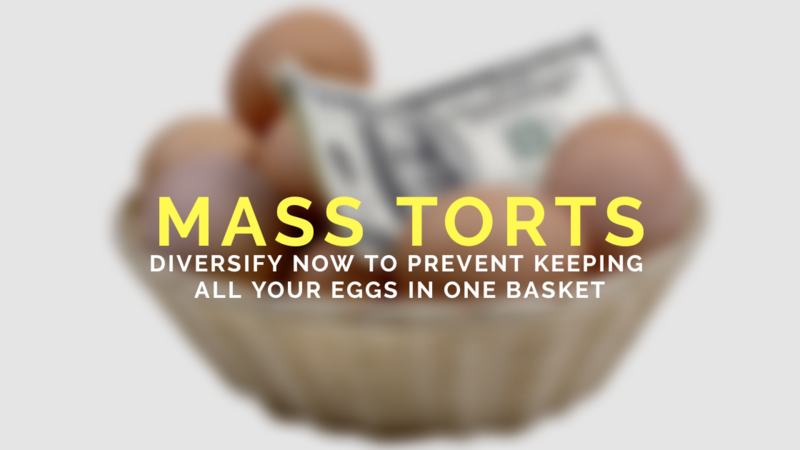 Find out exactly how his prompt reaction is growing his caseload by signing up for the exclusive case study about his law firm (opt in with your contact information after first reading our article about his massive progress). 8. Follow up better than a car salesman (or saleswoman). Follow-up will massively increase your Return on Investment (ROI) by converting more leads into clients. You’ve already sunk your money for the leads, and that wasn’t small money either. Every additional client you generate after paying for that traffic and lead generation means increasing your return on investment. Leads are expensive but follow-up is inexpensive. But – and a big “BUT” – and the reason why this is a step all on its own – have a darn good follow-up. All a car salesman will do is persistently pester you. The only reason that makes you buy a car is to get rid of the salesman. Instead, you should use your follow-up to keep educating your lead about why your law firm is the only logical choice. Provide reasons why you’re the perfect fit for them. Bust any objections they have. Convince them with social proof that you’re as good as your marketing says – i.e. put your testimonials to work. Give your leads a way to keep saying “Yes” until that’s their answer when you ask them if they’d like your firm to represent them. 9. Improve your intake to help you seal the deal. If you want to watch a law firm owner turn pale and nauseous, have them listen to a mystery or “ghost” caller to their intake team. It never fails. You might have some idea in your mind about how your intake team handles those inbound calls. But it’s just in your mind. 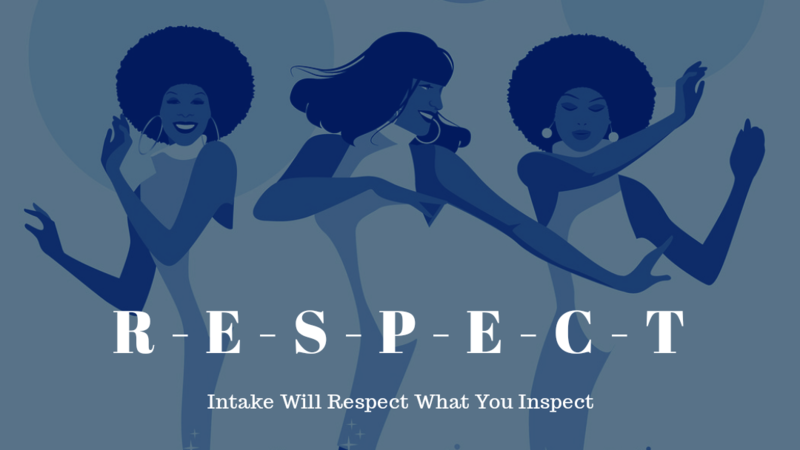 In practice, they’re not doing what you expect, because you’re not inspecting it. It’s not you. It’s true in every law practice. It is you though – because you’re just expecting it to work as you expect. With a well-run intake process, you’ll convert many more leads into clients. It’s just true. That means that if you haven’t got a perfect intake process and team, you’re leaving cases on the table and flushing money down the toilet. If you could get 10% more cases from the same intake team, that would be an amazing result with just a little extra training. How about 20%? Or 50%? Stop focusing just on website optimization. 10. Create expectation about the final result. What do you want at the end of the client’s case? You want a positive resolution and a happy client. But don’t you also want a glowing testimonial, a 5-star online review and referrals galore? Don’t you want to use each happy client to get you more new clients? So why not start at the beginning with the end in mind? During the intake process, you can create that expectation in your client. By starting at the beginning – and not at the end – you can prime your client to do what you want and need when you’ve held up your end of the bargain. It’s a golden opportunity that most law firms are missing. But not all. 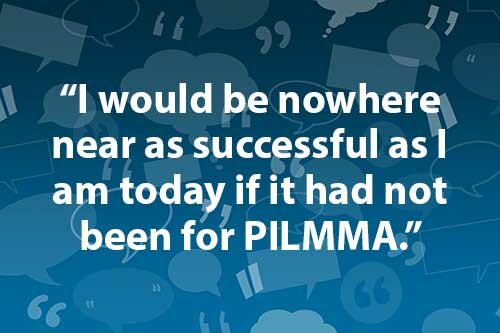 PILMMA Mastermind Group members, Sean Olson and Melissa Emery are serious about following through on this strategy because it just makes sense. They’re not going to wait until their client has left their office for the last time, to ask, “Will you post an online review?” They’re smart. Think about how to get an online review from your next client before you ever sign them up. Just “asking” for them is NOT a successful strategy. Start with the end in mind and take your online reviews seriously, just like you take winning your client’s case seriously. If you’re serious about getting new clients and cases for your personal injury law practice, sign up below for my free e-book, 7 Secrets To Getting More Clients For Your Law Practice.